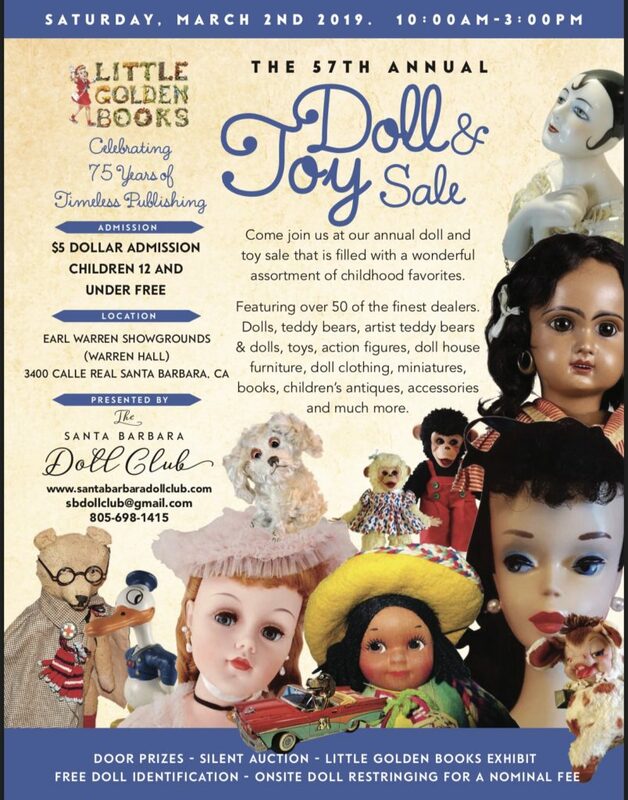 Come join us at our 57th annual pop-up doll and toy sale, filled with a wonderful assortment of childhood favorites, as we celebrate 75 years of Little Golden Books. 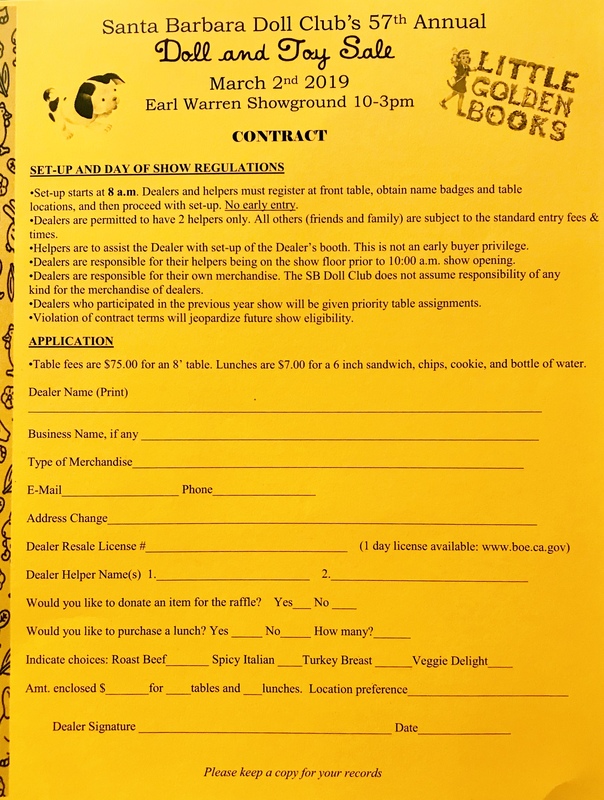 We still have some tables open for 2019. Below you will find our contract. Please call us if you are planning on mailing one in.